Discounted for quick sale this tastefully REMODELED full 2 bedroom 2.5 bathroom (split layout) spectacular unit offering expansive views of Intercoastal, Ocean, Golf Course. Located minutes from famous Aventura Mall nd the Beach. Amenities include Tennis Courts, Pool SPA, Valet, Concierge, Grocery Store, local shuttle and more. Marina slips available for rent. Such Florida’s life style in its best. 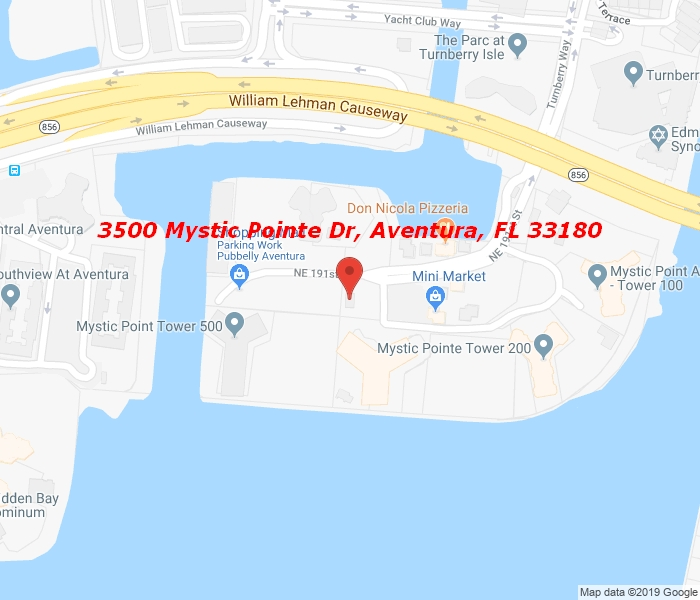 Mystic Pointe is one of the best reputable community also located in a great school district.